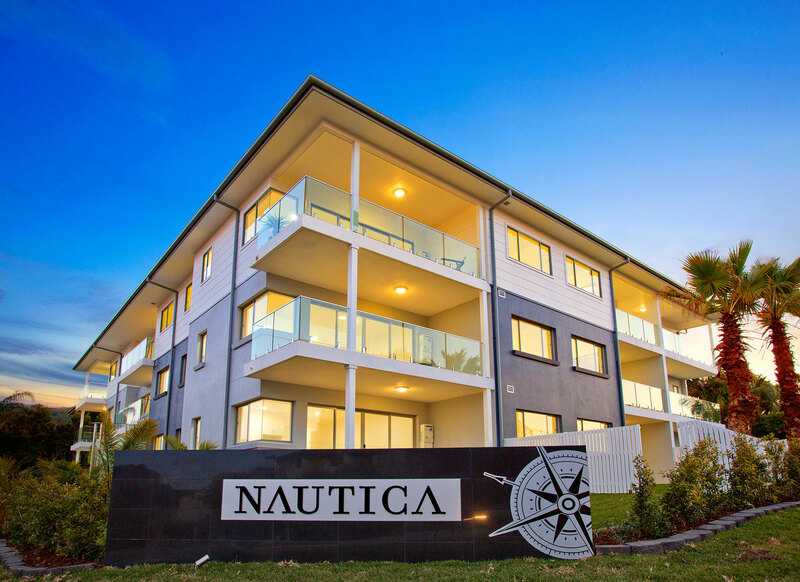 Stunning development located in a prized position, consisting of one bedroom, one bedroom + study and two bedroom apartments, some with ocean and/or lake views. Cleverly designed with choice of aspect. Most apartments capture lake or ocean views. Seamless open plan layouts and gourmet kitchens. Beautiful outdoor areas for entertaining. Lift access, pet friendly and secure car space. Nautica is a 2 minute walk to regular city buses including the B-line service and just a short stroll to local cafes, restaurants and shops. 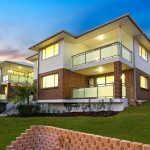 Great place to raise a young family with its close proximity to parks, the beach and local primary schools.